The Essex pendant light by Tech Lighting exudes modern sophistication with its warm yet contemporary design. 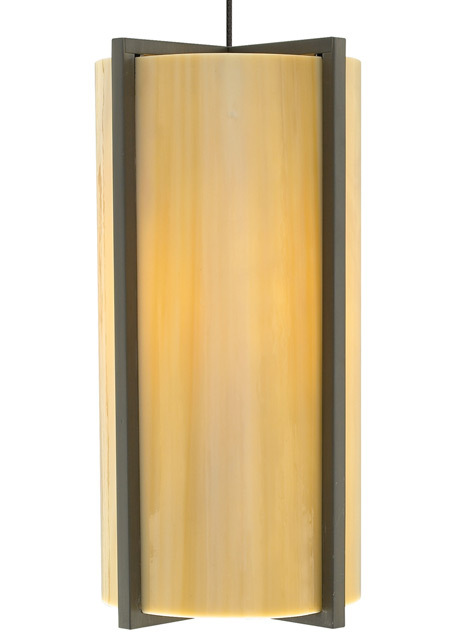 Individually slumped glass panels are precisely joined by a hand-assembled metal frame. The Essex is inspired by the arts and crafts of the late 19th century. Rich color selections along with two on-trend hardware finishes further carry the style of this modern period piece pendant. The Essex is modestly sized at 9.5” in length and 5” in diameter making it ideal for kitchen island task lighting, bathroom lighting flanking a vanity or hallway lighting. Your choice of efficient halogen or LED lamping ships with the Essex saving you both time and money. Pair the Essex pendant with the Monorail system by Tech Lighting for greater design customization.